Dr. Cheryl Snyder-Hughes • For Over 30 Years! Jump start your health with our 10-day purification. 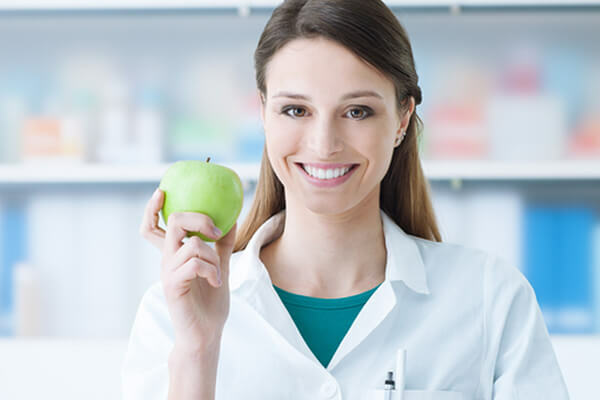 Schedule an hour long, 1 on 1 nutrition consultation with Dr. Snyder-Hughes to find out exactly what you need to look and feel your very best! Natural care for healthy growth and development of infants, children and teens. We see children with many common conditions such as ADHD, colic, chronic ear infections & more! Natural relief of headaches, nausea, back pain and constipation during pregnancy along with nutritional counseling and essential oils help provide for a more comfortable pregnancy. Visit our Pilates studio for professional Pilates instruction in a motivating, semi-private environment. Canton Chiropractic Life Center offers the latest treatments in chiropractic & wellness care for optimal health and wellness. We help patients of all ages find non-invasive and effective relief from pain or injury through our natural chiropractic approach. Our patients love our natural approach to healthcare. 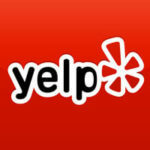 Please read our positive reviews from Google, Facebook and Yelp. Book your appointment for chiropractic care with Dr. Cheryl Snyder-Hughes at Canton Chiropractic Life Center in Canton, MI. Dr. Cheryl Snyder-Hughes and the team at Canton Chiropractic Life Center have been serving Canton and the surrounding areas for many years. The office is conveniently located right off of Ford Road in Wayne County. Dr. Snyder-Hughes is highly dedicated to her patients, making her level of care exemplary and unsurpassed in the area. Canton Chiropractic Life center is the leading provider for all your chiropractic needs! Dr. Snyder-Hughes is originally from Pennsylvania and attended chiropractic school in South Carolina. While studying chiropractic, she met her husband, Ken Hughes D.C, who has an office in Dearborn Heights, MI. She is a member of the Michigan Association of Chiropractic and a Diplomate of the National Board of Chiropractic Examiners. Canton Chiropractic Life Center treats patients according to his or her condition. 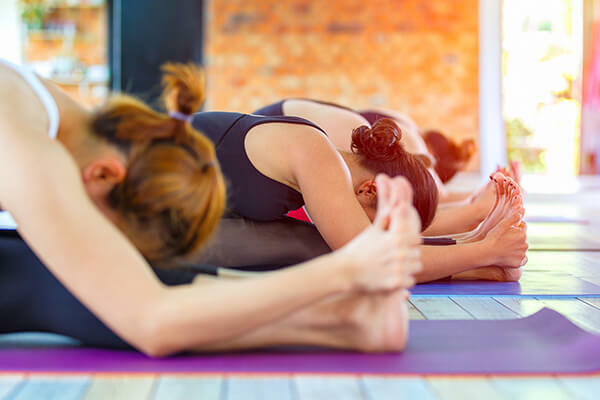 They help patients of all ages find relief from back pain, neck pain, shoulder pain, knee pain, joint pain, whiplash, headaches and other chronic conditions that can greatly impact one’s lifestyle. Pilates and nutritional counseling are also offered as additional options for wellness. Why Choose Canton Chiropractic Life Center? At Canton Chiropractic Life Center, you are cared for in a relaxed and comfortable atmosphere. Our unique facility and team allows for us to better serve our patients. 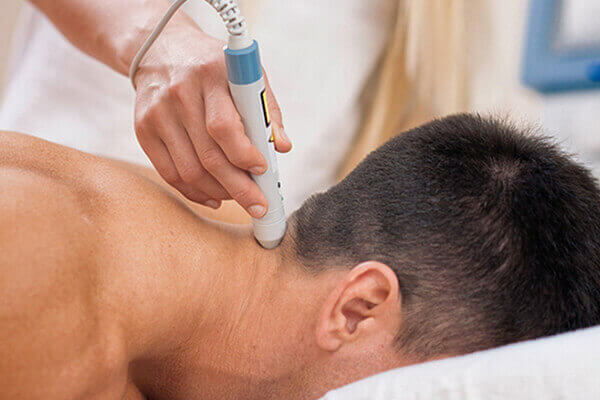 We offer the latest technologies for recovery and healing. Our team has extensive knowledge of the changing health care needs and research. Some patients require more extensive therapy while other patients only require a few visits. You can be comforted in knowing that no matter what the case may be, you will only receive the treatment you need. Call our office if you are looking for a team who is dedicated to helping you heal quickly and effectively with chiropractic care.